SONY might be introducing a PS4 Elite Controller! If you're a Playstation 4 gamer and have been jealous of the Xbox One gamers who got their ultra-customized Elite Xbox One controllers, the end of your suffering is near! 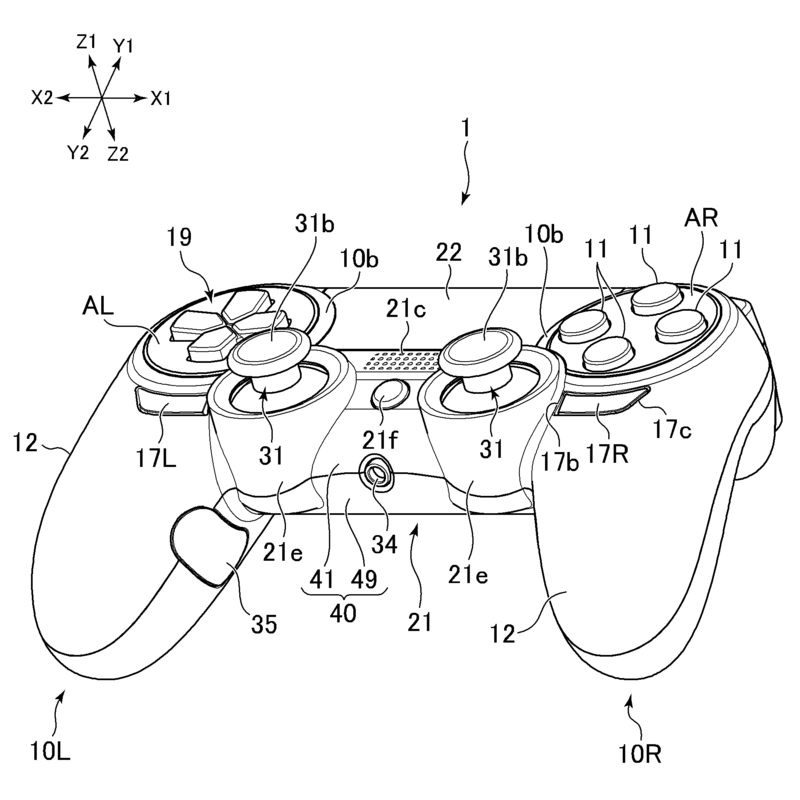 SONY recently patented some new designs of the PS4 DualShock controller that looks somewhat like an Elite rendition. The designs had been originally patented in 2013 and it is not certain yet if the designs are planned for the future. Obtained from Publication number: WO2014061322 A1, 2013. TekBotic does not own or claim copyrights to this image nor represent any of the companies depicted in the material. If SONY does decide on going through with the new version of the DualShock controller, they might have to sign a licensing agreement with SCUF gaming if they do something similar to the Xbox One. There are lots of "if"s in this news but we can only speculate until SONY decides on a more definite announcement.